What’s happening and some English fun. 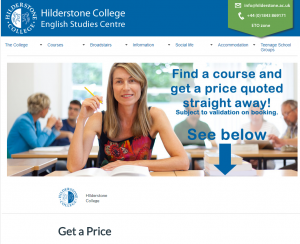 Instant CoursePricer now available on our website! 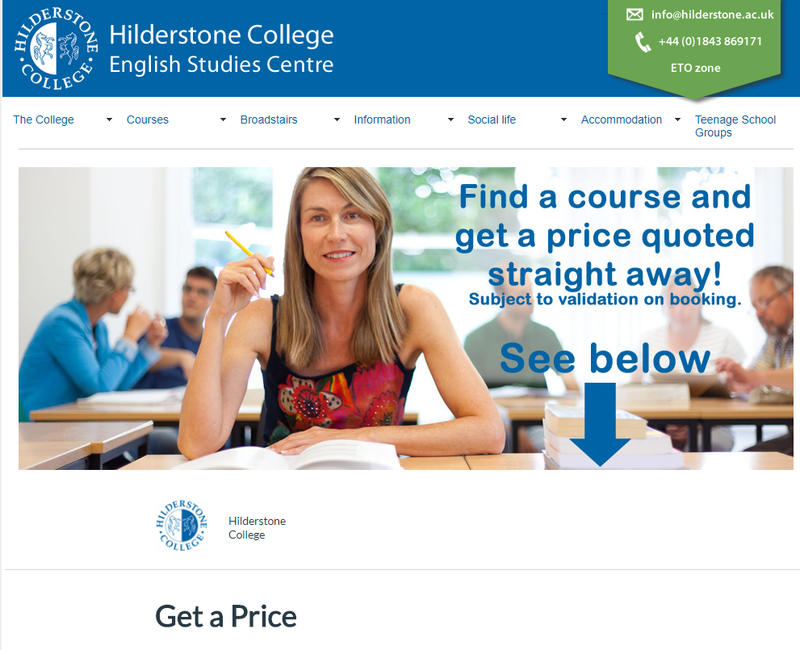 We are delighted to announce a new tool on our website, which makes it very easy to see the price of a course. Just enter the dates and a few details and you will, in a few seconds, see a full price quotation for the course details you have entered. It’s easy to use. On the homepage, select Courses, and you will see a Get a Price option. Click on it and select a course. Enter your Start Date (Monday) and Finish Date (Friday), and any other options you want (e.g. insurance, accommodation, taxi transfer) and click the GET A PRICE NOW! button. If you enter a few more details you will receive the quote in an email. We hope this will be useful to our future students. We’d love to hear from you about our new Get a Price tool, provided by our partner ICEF. 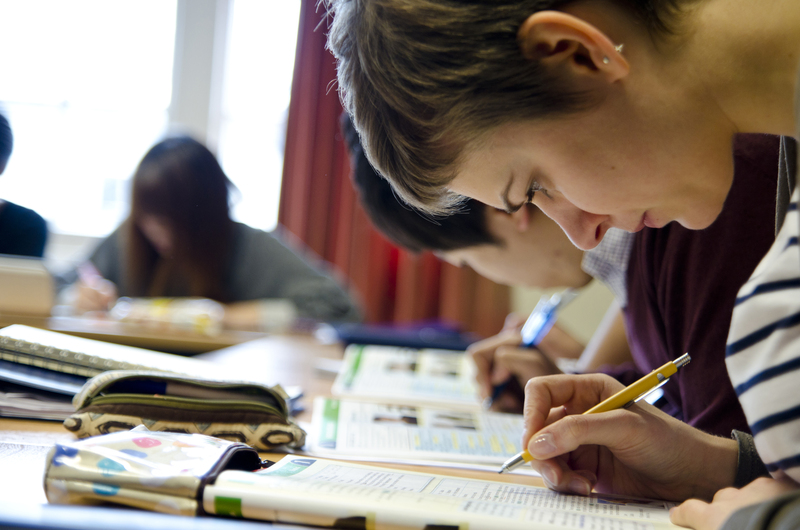 Welcome to Hilderstone College’s blog. Here we will bring you news of events that our staff will be involved with around the world, activities that students have participated in, events happening around Broadstairs and the surrounding area, some fun English language facts and so much more.